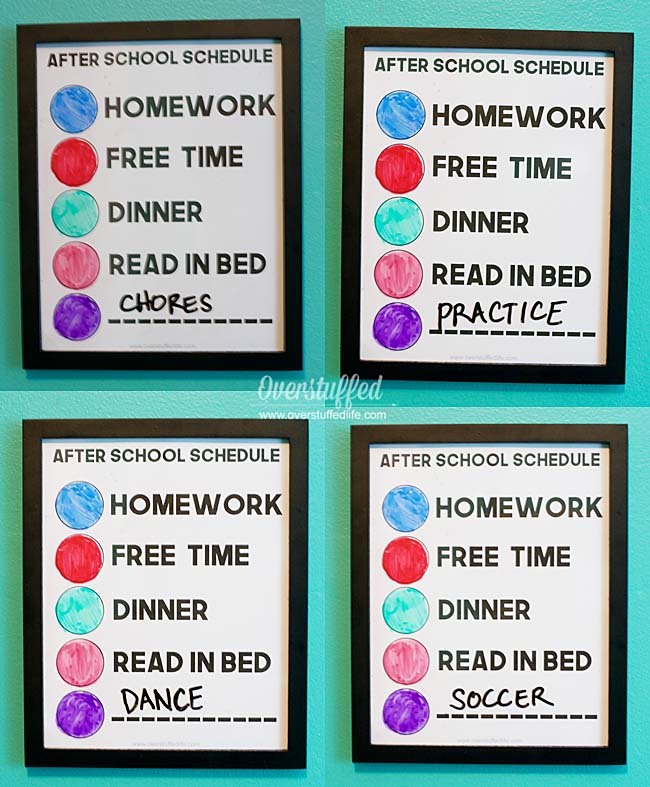 I am constantly looking for ways to keep my kids on schedule after school. Not because I want to be the military mom who has them on task and has every single minute scheduled, but because I want them to get the important stuff done so that they can have plenty of time for free play. 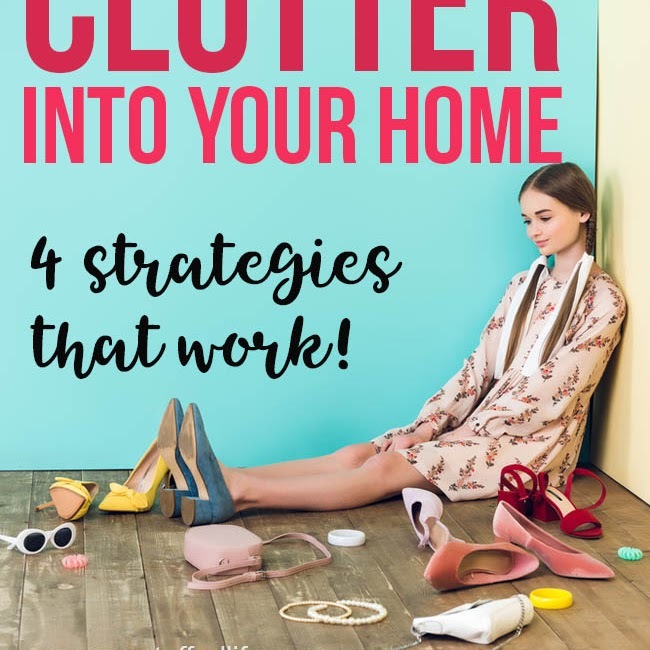 The problem I have run into is that if we put free time first, I find it causes the entire family to be more chaotic and things end up not getting done at all. The kids scramble to get homework and projects done before bedtime. 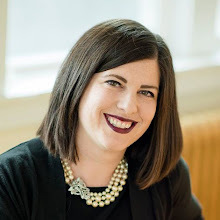 If there are extracurriculars in the schedule, such as dance class or music lessons, they get done willy-nilly, and chores are simply forgotten about. 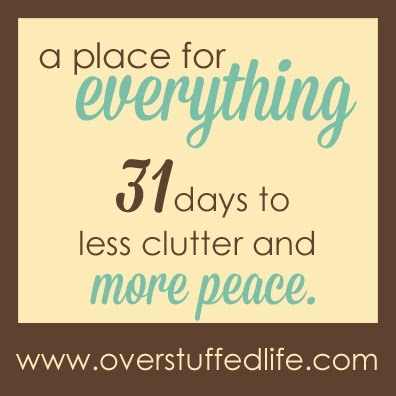 It's amazing to me how much free time we can have if we get the big things out of the way first! 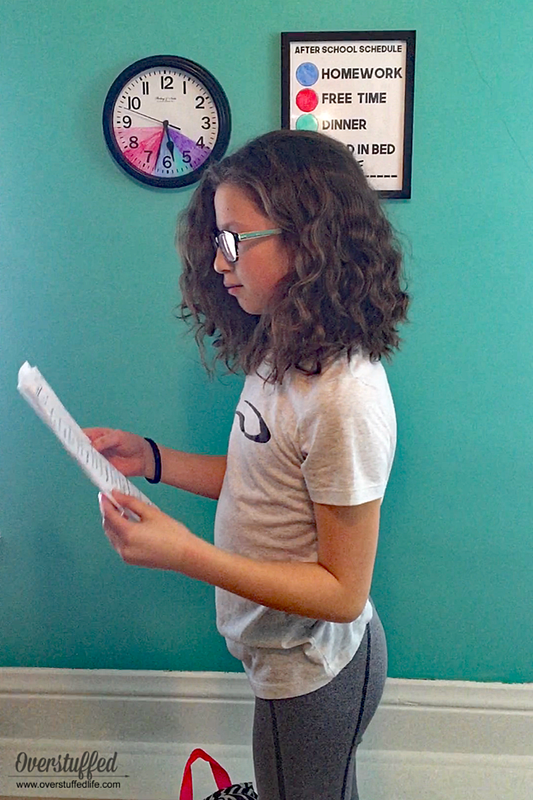 My teenagers are usually able to stay on task with a checklist or because they are self-motivated, but my 10-year-old daughter has struggled with this. I get it. She wants to come home and have fun. But the day is anything but fun when bedtime because a scramble to find the spelling words she needs to study and we argued about doing her chores for longer than it took her to actually do them. On days where she had dance class or another extracurricular activity, sometimes even homework didn't get done. Because Sophia is extremely strong-willed, I knew she needed something that would help her stay on task independently. When she can take charge, things work much better for her (and for me!). 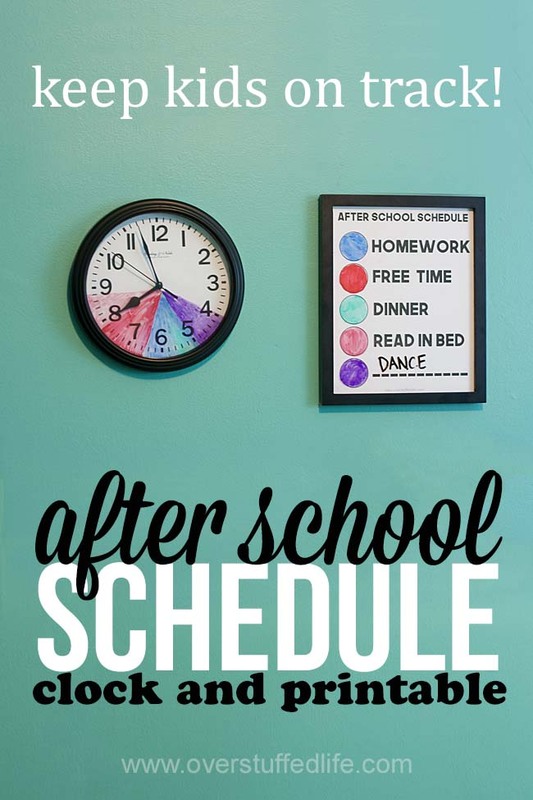 I was searching around the internet for ideas, and I found this after school routine clock and knew it was exactly what I was looking for! The only problem was, the colors on the clock were permanent, and there was no way to change it for a kid whose schedule is different every day. I figured that was easy enough to fix, so I came up with a way to make both the clock and the accompanying color-coded schedule erasable. 1. Download the after school schedule printable by entering your email in the form below. If you are on a mobile device, click here to see the form. 2. Once you have downloaded the printable, cut it down to 8x10 and put it into the frame. 3. 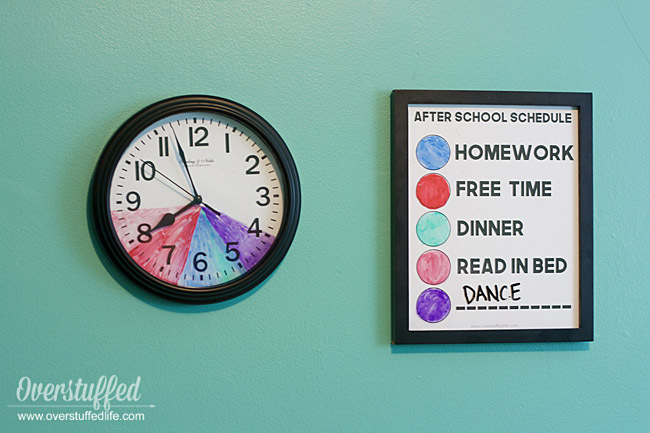 Use the dry-erase markers to fill in each circle with a different color. 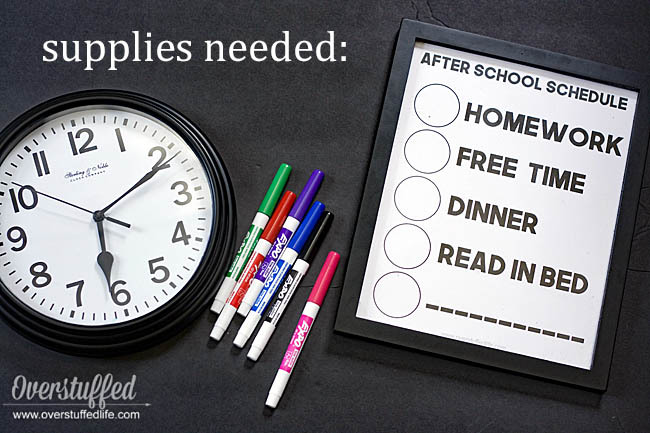 Use the black dry-erase marker to add another activity to the bottom line. For Sophia, it will be used for dance class and chores. But it can be used for anything your child has going on: music lessons, soccer practice, music practice at home, church class, etc. 4. Color in the corresponding times on the clock. 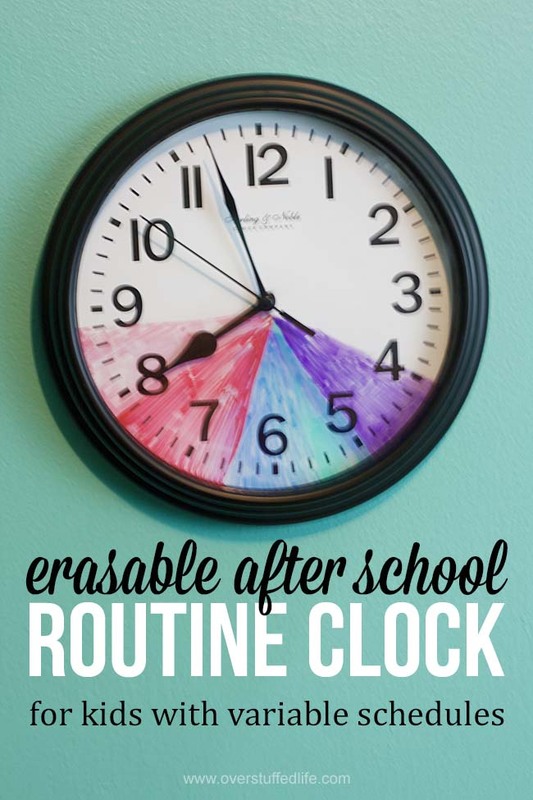 Rather than taking the back off to permanently color on the clock face, use dry-erase markers to color right onto the plastic face of the clock. 5. Hang it up where your child can see it after school! 1. Each night before bed, review the next day's schedule with your child. Have him or her help you color in the clock and come up with a schedule you both can agree on. 2. Remind your child to look at the clock when they get home from school each day. You may need to also remind them when it is time to switch to the next activity. If they finish something faster than the allotted time given, you can give them another option to do until the next time period starts. 3. Enjoy a happier kid who feels in control of her own schedule, but is also getting the important things finished each afternoon! Since we have used this schedule, Sophia is even going to bed more willingly. She gets herself ready for bed, grabs her latest favorite book (currently the Big Nate Series or the Series of Unfortunate Events), we pray, and she goes right to bed. Consequently, she's happier in the mornings. 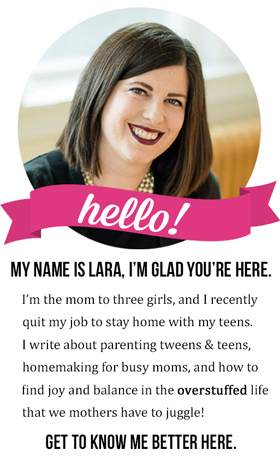 She likes being able to have long periods of free time, so she gets her homework and chores done quickly. Schedules really do work like a charm! 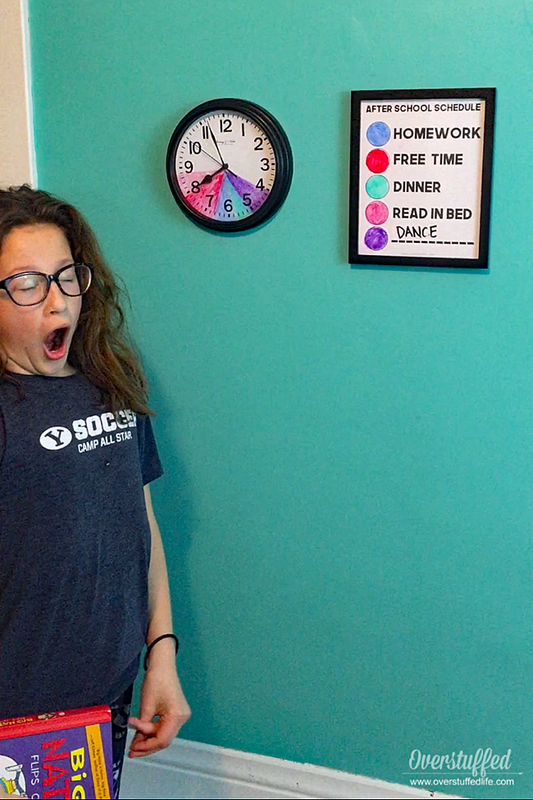 If you are having similar struggles with your elementary school children, give the after school routine clock a try!